“National Treasure” director Jon Turteltaub said there are no definite plans for a third movie in the franchise, but he believes if it ever happens the movie would likely be on Disney’s upcoming streaming service and not be a theatrical release. He explained to Business Insider why that is his biggest fear. Before Disney got obsessed with superhero movies and “Star Wars,” the studio had a strong interest in making family-friendly action movies. Both the 2004 original and 2007 “National Treasure: Book of Secrets” earned over $US300 million worldwide (over $US450 million for the sequel) and were the second highest grossing movies domestically in both years for Disney. But a third movie featuring the antics of Cage’s part-historian, part-Indiana-Jones character Benjamin Franklin Gates have been pushed aside for years. The team has been unable to nail down a script everyone agreed on, and in the meantime, the studio has found a goldmine in Marvel Studios. However, with the upcoming Disney streaming service, is it now time to get excited about “National Treasure 3” being a reality? 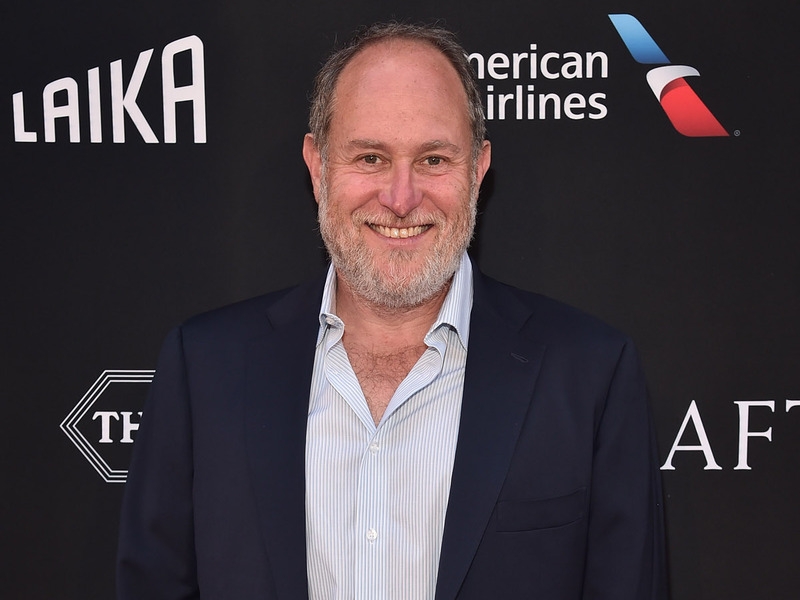 The director of the franchise, Jon Turteltaub, said that’s his biggest worry. “My prediction and my fear is you will see ‘National Treasure 3’ on their streaming platform,” Turteltaub told Business Insider while promoting his upcoming new movie, “The Meg” (opening in theatres on Friday). 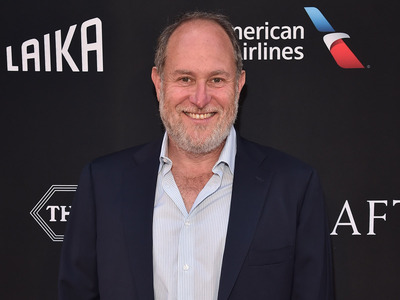 “I feel it deserves the big movie treatment, and I’ll make a s–t ton more money if it’s a movie, so f–k streaming,” Turteltaub said. As far as Turteltaub knows Nicolas Cage and costars Diane Kruger and Jon Voight are all up for doing another movie and that’s mainly why they would go forward with a third if Disney only wants to do a streaming release and not a theatrical. 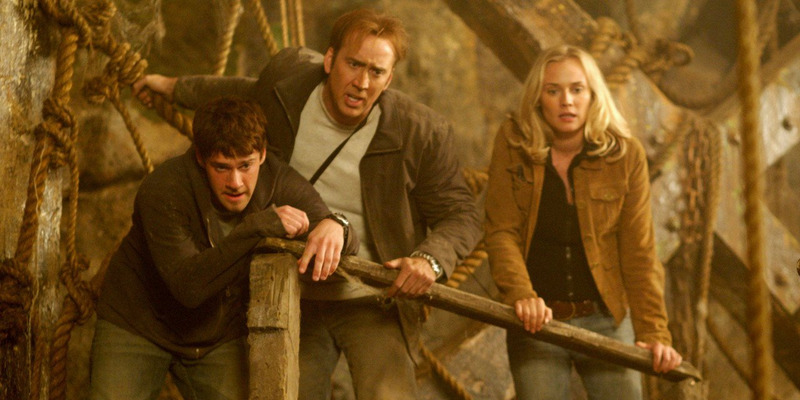 According to the director, there are no firm plans for “National Treasure 3,” and he can understand that because of the studio’s success with its other franchises. However, he believes “National Treasure” is more popular today than it ever was.